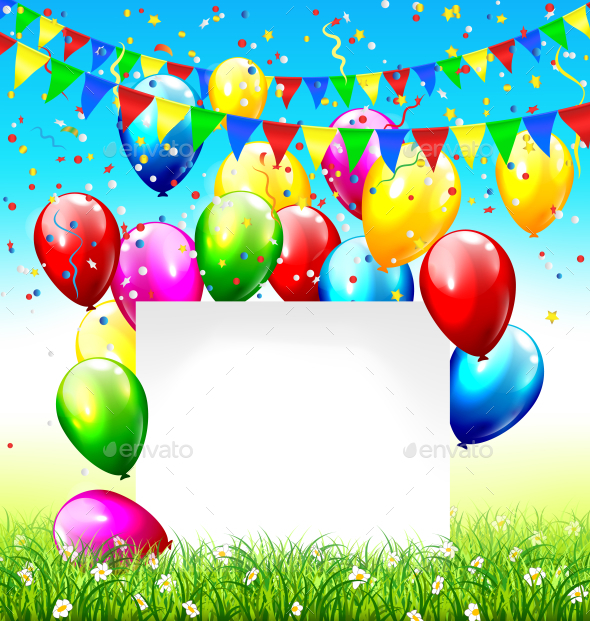 Watercolor Backgrounds 4 3000X2000 res. 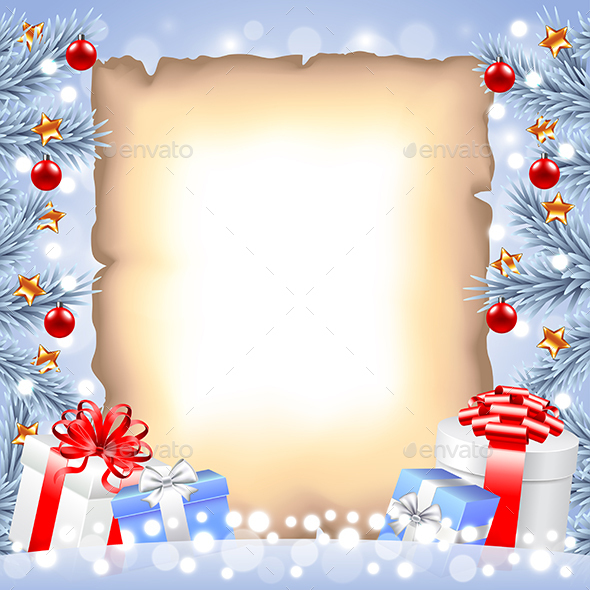 300 dpi Very high quality 11 backgrounds 11JPG images Please don t forget to rate it. 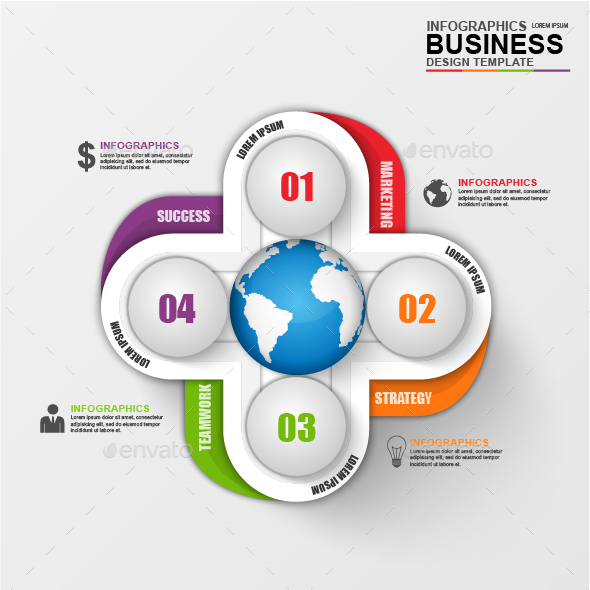 Abstract 3D business infographic. 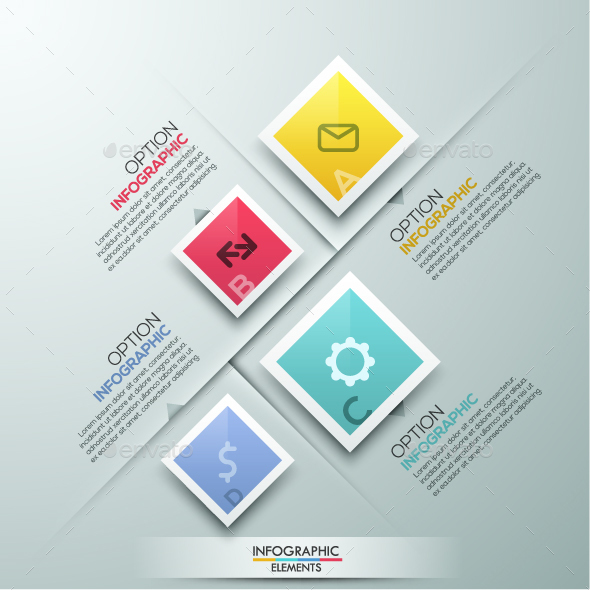 Can be used for workflow processes, banner, diagram, number options, work plan, web design. 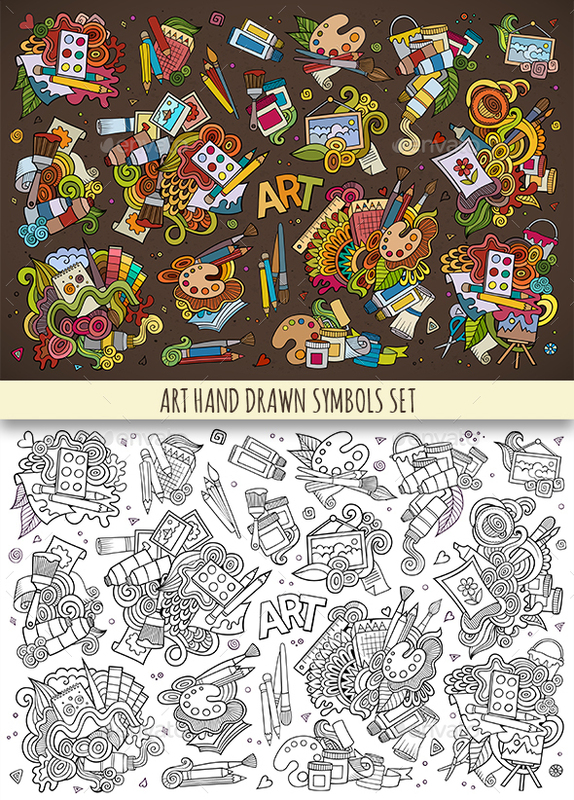 Includes: EPS10, AI, JPG images 300dpi, PNG images 300dpi, layered PSD file. 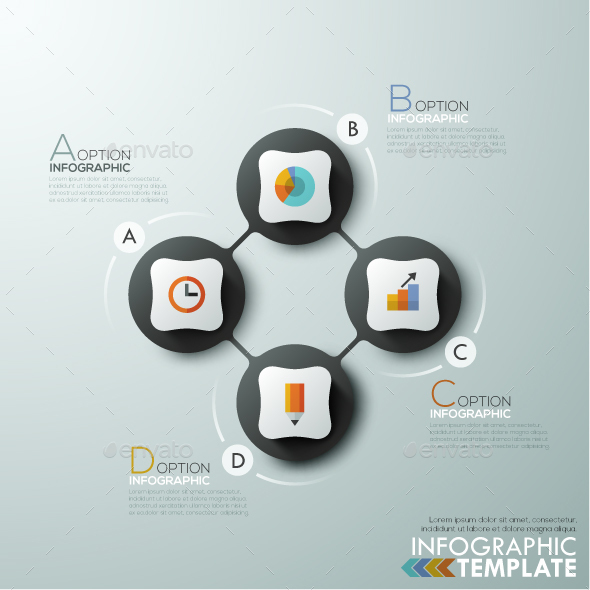 Fonts are used: arial, arialbd, impact. 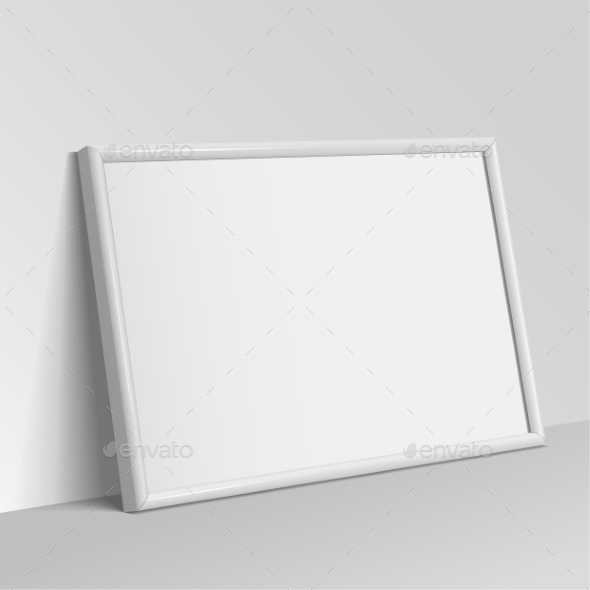 Realistic White horizontal frame for paintings or photographs. Vector illustration. Halloween Party Poster. Ready for Your and Design.